Although your air conditioning has performed well through a long summer, it’s important to monitor the quality and performance of your AC as the season ends. Even if you get annual maintenance, it’s common for the scorching temperatures of summer to have impacted your air conditioning system. It’s always a good idea to have a routine check-up at the end of the summer to prevent future breakdowns. We can help! 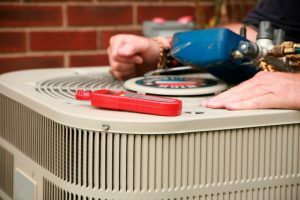 Our team at Johansen & Anderson Inc. has experience with all types of Bolingbrook, IL AC repair and routine maintenance. Late summer is the time period when air conditioning systems are at the highest risk of suffering a malfunction. 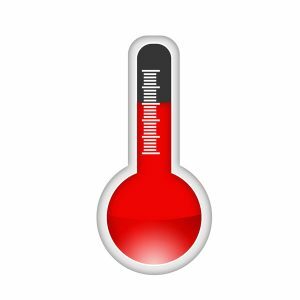 It’s not just that this is the time in the summer when the heat level is the highest, but that air conditioners have already done an immense amount of cooling, often starting up in late April and putting in work almost every day after late June. Even with the best regular maintenance from professionals (a service we offer), an AC is in danger of overheating and failing during August and September. What causes this overheating? It isn’t necessarily the heat—there are other culprits that may lead to an AC shutdown because it’s overworking.